During the annual Glass Art Society (GAS) Conference, an American non-profit association that promotes glass art across the world, which was held for the first time on Murano, Fondazione Berengo presented LUX-LUMEN, a dynamic exhibition featuring the works of Ai Weiwei, Song Dong, Yuichi Hihashionna, Zaha Hadid, Penzo+Fiore, and others revisiting what for many is the genius loci of Venice, the chandelier. Hundreds of GAS members and visitors had access to this special installation of chandeliers which was designed by CONCEPTICON Studio and held in the Berengo Exhibition Space, an ancient furnace that was left unused for decades. 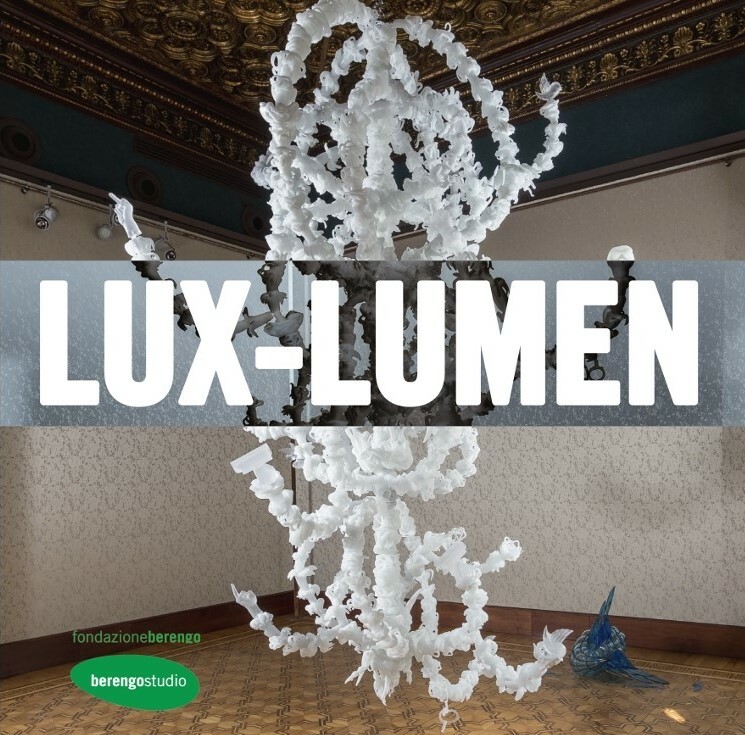 “Creating Space in Art & Architecture”, a special project by Han De Kluijver and an exhibition by neon glass artists “Vetro Illuminato,” were also shown simultaneously in the space. The historic 2018 GAS conference was made possible thanks to the financial and logistic support of Fondazione Berengo.